Every holiday or birthday, the same question gets asked "What would you like?". If you are like me, I never know! 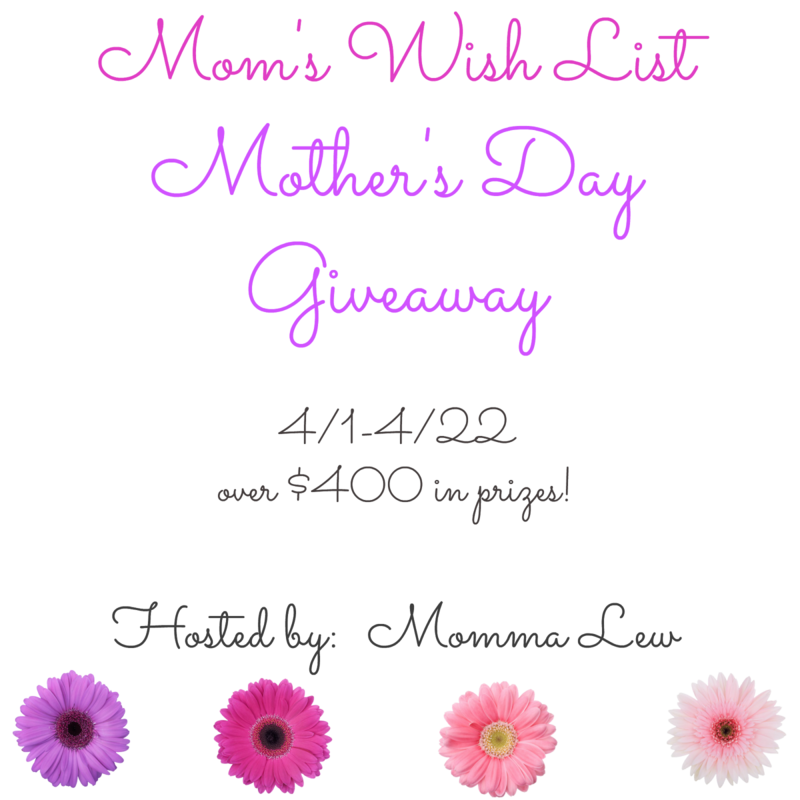 Well this Mother's Day, we have put a giveaway together that will make sure you know what you want! The perfect gift ideas for Mother's Day all in one spot! Momma Lew has teamed up with The Mommy Nest, The Squishable Baby and a great group of bloggers to bring you this event! A very special thank you to all of our sponsors! 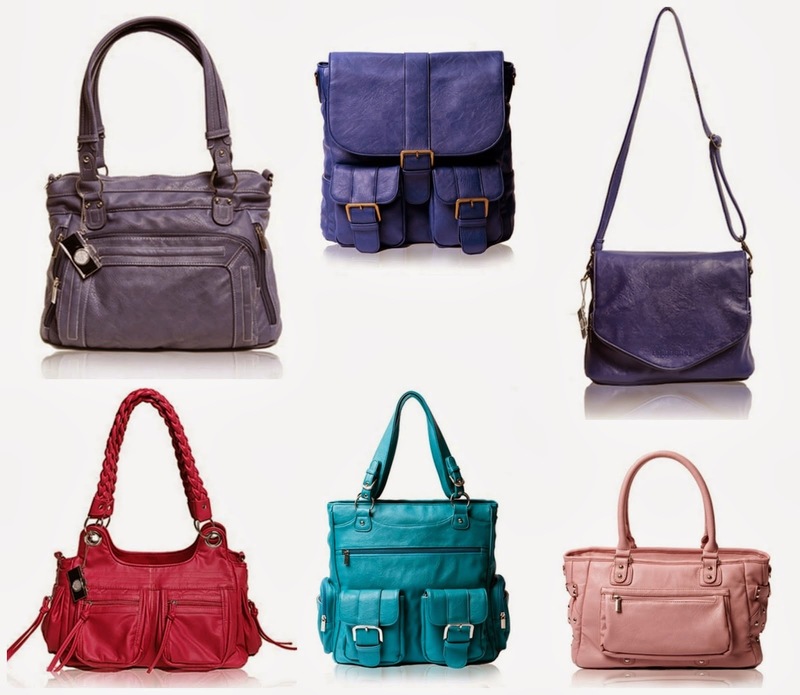 Epiphanie Bags has many different styles to match whatever your needs or personal style might be. Carry your camera and gear in something that creates a statement! From backpacks to messenger bags to handbags. These bags blend practicality with style! Read the full review here. Whether you are working out, out for the day shopping or lounging around the house with your family, the Go Long Crew from Albion Fit is flattering and comfortable! It's a wardrobe must-have! Read the full review here. 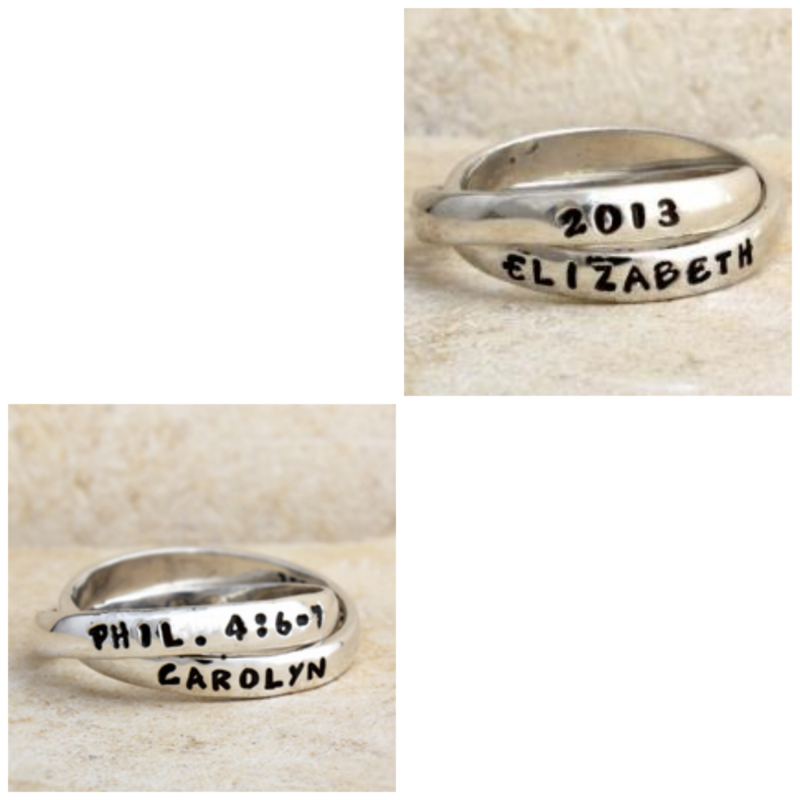 Nelle & Lizzy's Double Name Ring is the perfect way to commemorate the special people or a special moment in your life. It's simplicity makes a big statement. Find out more about this beautiful piece of jewelry here. ShaveMOB saves customers the pain of overspending on pricey razors. 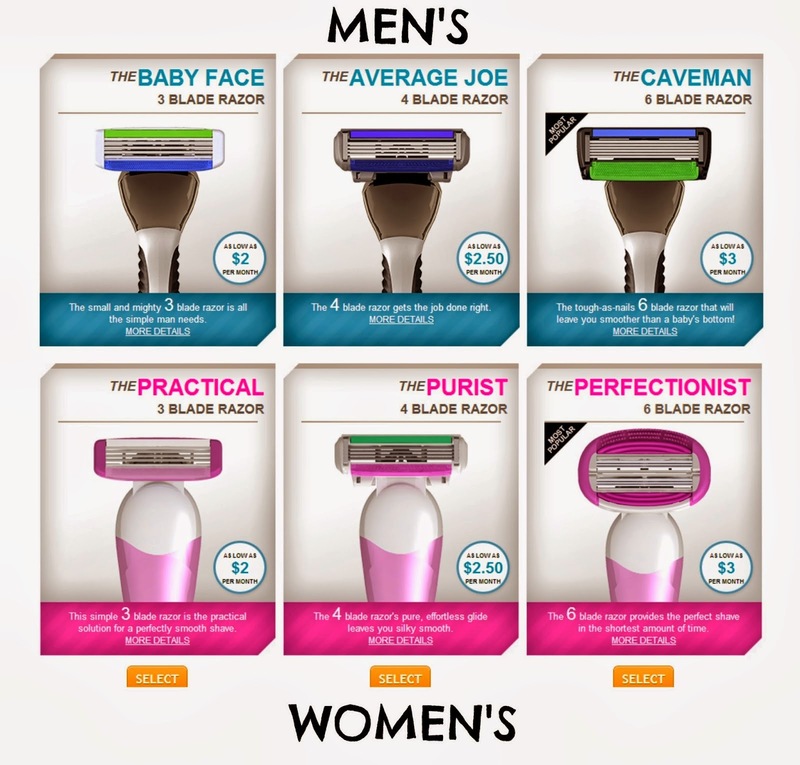 Check out how this great new way to buy your razors for yourself or the man in your life works here! 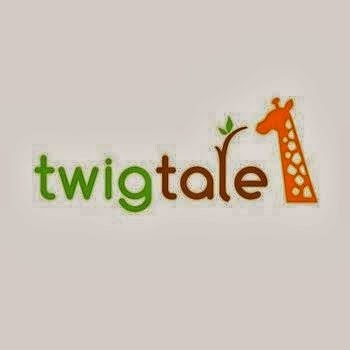 Twigtale allows you to create personalized storybooks for your children without painstaking time, resources and the expensive price tag. Each book helps your child with important transitions! Read Momma Lew's full review here! Pish Posh Baby is the #1 online high-quality baby gear store! Shop for strollers, car seats, bedding, furniture and so much more. Receive facts and advice too from real parents just like you as well! Find out all about Pish Posh's Group Registry option here. Total retail value is $428.98! To enter, follow the steps in the entry form below. This giveaway is open to US residents, 18 years of age and up. It will end on 4/22 at 11:59pm EST. All entries will be verified and one entry per household. Sponsors are responsible for prize fulfillment. Participating bloggers have not been compensated for this giveaway and all opinions expressed are solely their own.